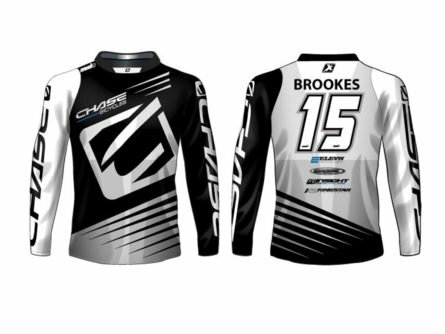 Now you can get your name, number & logos put onto your existing jersey OR even get your very own complete custom designed and manufactured jersey! 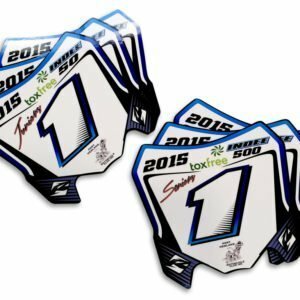 From 1 to 1000’s your own brand, race team, club, pit crew, etc. 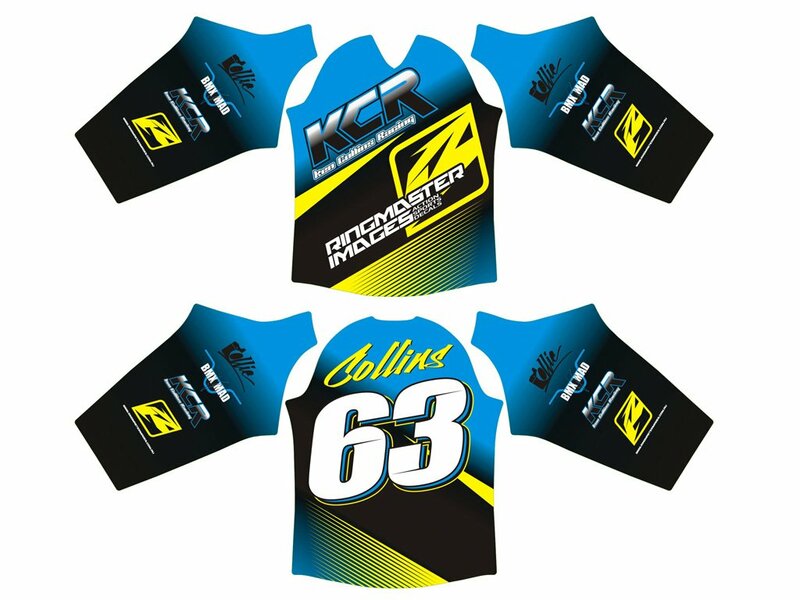 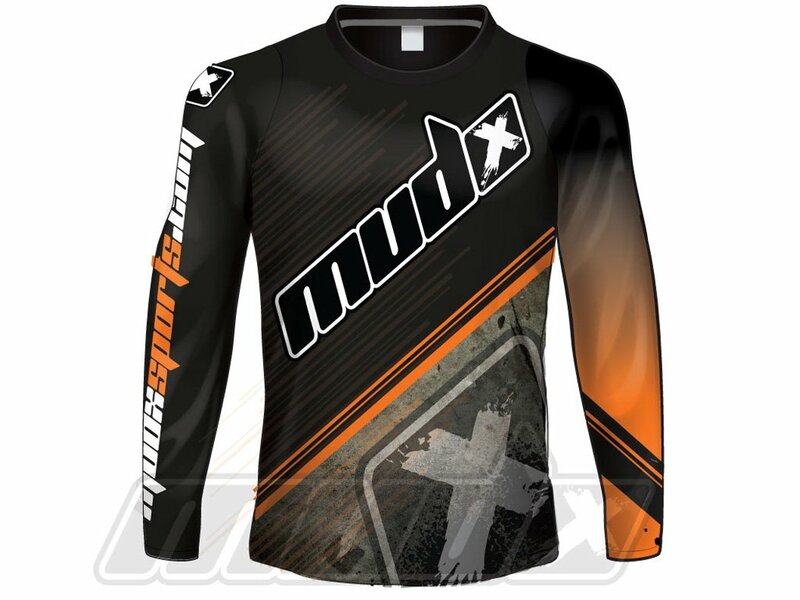 can look professional and stand out from the pack when wearing a complete custom made jersey at the track. 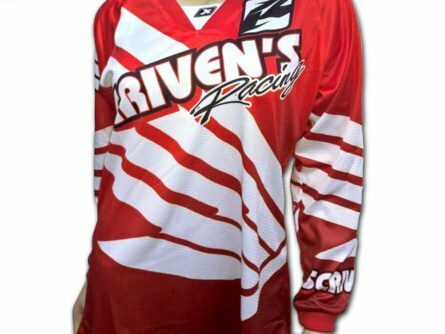 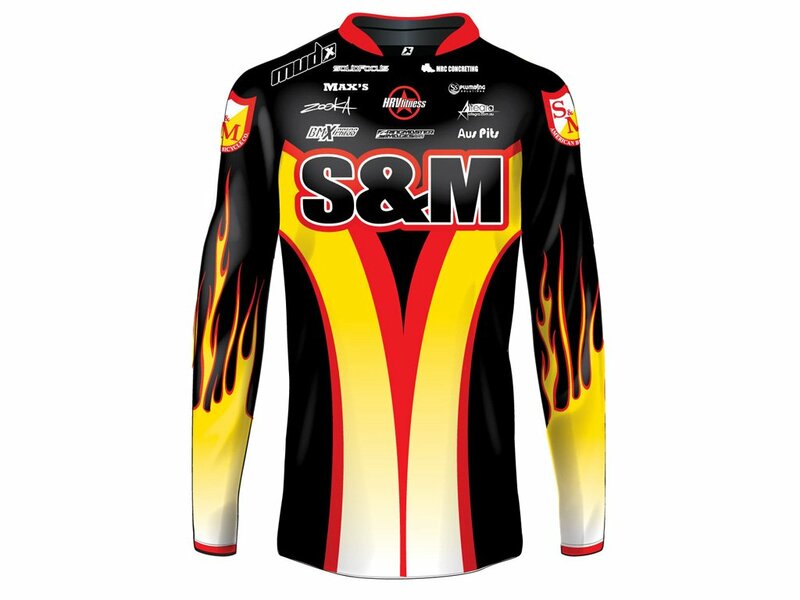 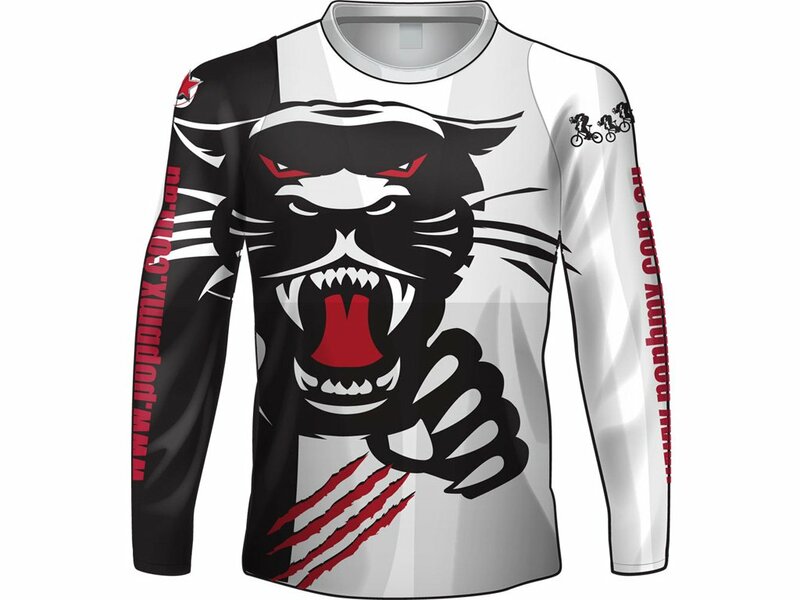 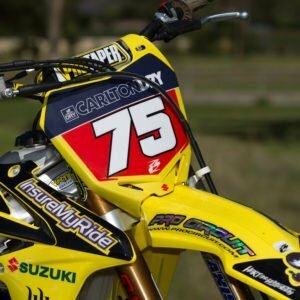 Designs can incorporate pretty much anything from logos, names & colours, to simply matching your pants, graphics, corporate ID, helmet or anything you wish!